GIS stands for geographical information systems. These systems allow users to visualize geographical data. Rather than using spreadsheets, a GIS translates data onto a map. This makes it easier to visualize and collect information based on geographical patterns. Companies in many sectors use GIS software to improve marketing, employee tracking logistics and more. 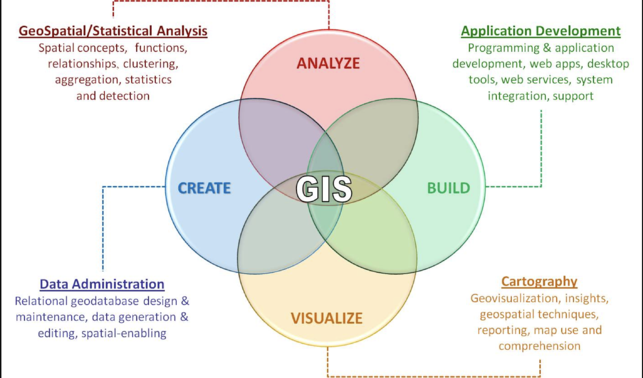 So what is GIS, really? GIS is a system that lets users analyze and interpret geographical data to help them understand and problem-solve relationships, patterns, and trends. GIS uses geographical imagery (such as city maps and roads) to provide visual data on where and when your customers interact with your company. This data can be provided in the form of cartographic, photographic, digital, or spreadsheet data. A great example of a GIS is Google Maps. Google Maps uses cartographic data that provides users with driving directions, points of interest, restaurant locations and much more. Google Maps also provides exterior photographs of locations from the street. It uses digital data to analyze traffic patterns and how busy a store or restaurant is at a certain time. 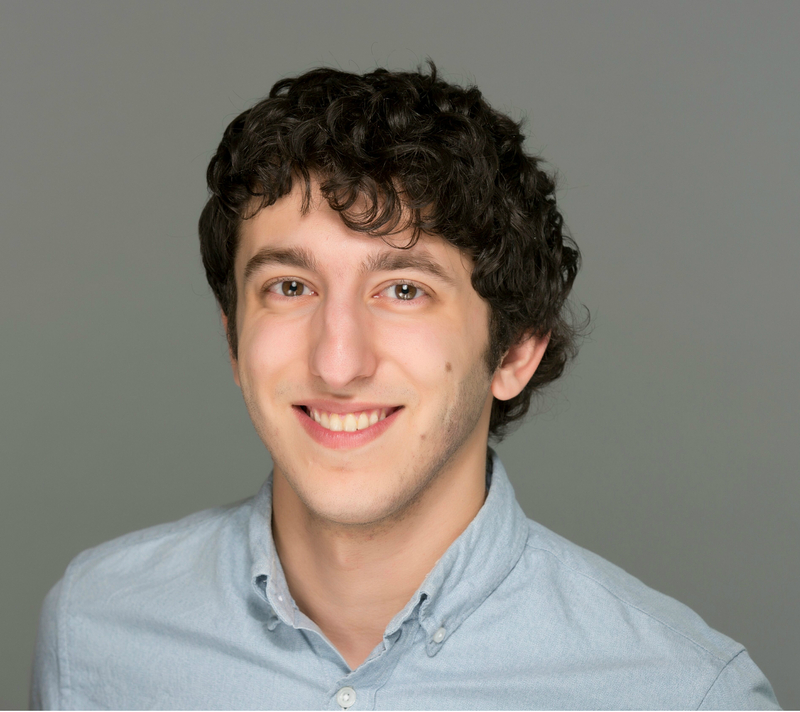 It transforms this data into spreadsheets that show how traffic flows based on time, location and even demographics. The culmination of all this data produces an incredibly effective tool that can be used in a variety of business processes such as logistics routing, customer marketing, facilities management and many more. After learning about how GIS is utilized by google, you might be starting to think about ways that GIS can be used at your business. 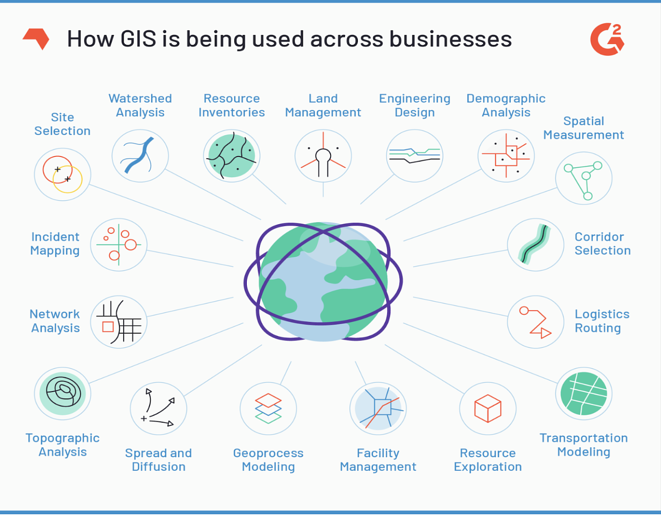 The picture below, illustrates the variety of ways GIS can be applied in the business world and as you can tell there more than just a few ways that GIS can help improve business processes. Below we will explore some of the most applicable ways that GIS can help you at your company. One of the most effective ways that a GIS can be use is GIS mapping. GIS mapping collects information on customer habits and applies it to a map to display buying patterns. 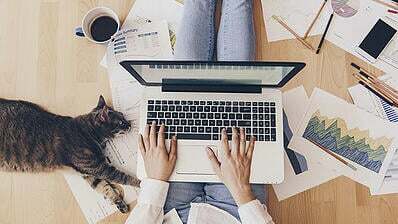 For example, a retail company offering loyalty cards can collect addresses, phone numbers, or job locations to assess where a person is most likely to shop. This information, applied to a GIS map, helps companies understand where their customers are coming from (and where they’re going). This data offers insights into where businesses should market and expand in order to increase revenue. 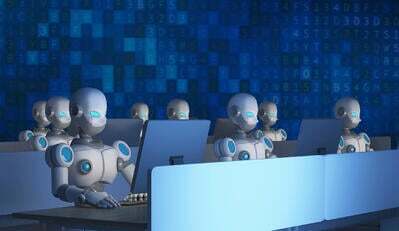 Company customer databases can also extract customer data based on demographics and socioeconomic background. If users of a certain demographic are more likely to purchase certain items, then companies can make sure they supply those items in the areas where those demographics are prevalent. 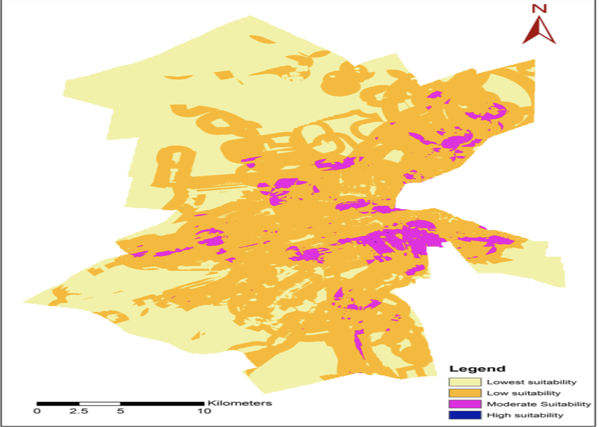 Similarly, companies use GIS data to analyze if products are priced appropriately in accordance with the socioeconomic background of their store neighborhoods. As shown in the map above, GIS shows the relative income of different neighborhoods with red being the lowest income neighborhoods and blue being the highest. GIS mapping can provide an endless amount of data that can be applied to your company’s business intelligence. You can segment your GIS map based on proximity to schools (more stores for children), proximity to airports (more stores for tourists) and any other segments that can help your business thrive. Companies use advanced GIS mapping to improve logistics, optimize delivery routes and accelerate shipping times. 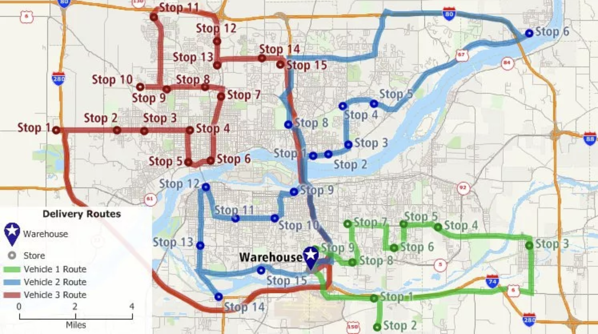 GIS lets companies shift routes based on vehicle capabilities, street construction and customer time windows. It can even adjust routes based on weather conditions or other delays. But that is not all GIS can do. It also helps companies with market analysis, network planning, sales service delivery and asset tracking. By using GIS market data, businesses can put supply facilities in the best locations for delivery. This data displays how companies can reach the most clients, or which locations have the best potential for a high revenue. Businesses can also integrate the GIS with executive dashboards in order to visualize their KPIS. If companies aim to increase revenue in certain geographic locations, GIS provide visual data so they can track their progress. TIP: To learn more about logistics management check out our article on supply chain management. GIS mapping can improve company asset management by providing key visual data on operations. 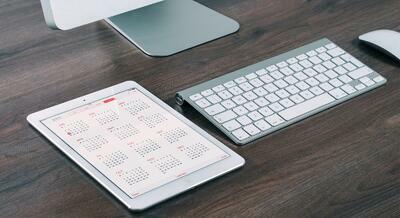 A study by Raconteur showed that 80 percent of maintenance time is spent fixing issues instead of preventing them. With GIS mapping, companies can predict when assets need to be replaced, how to effectively use them, and how to reduce the cost of managing them. GIS mapping can also provide users with a map of company assets. For example, a construction company that owns numerous physical assets such as machinery equipment can map where certain assets are in the field and mark down when they were installed. Mapping shows the aging of equipment and indicates where maintenance checks are needed. Public works, energy companies, and utilities management also use GIS for asset management. 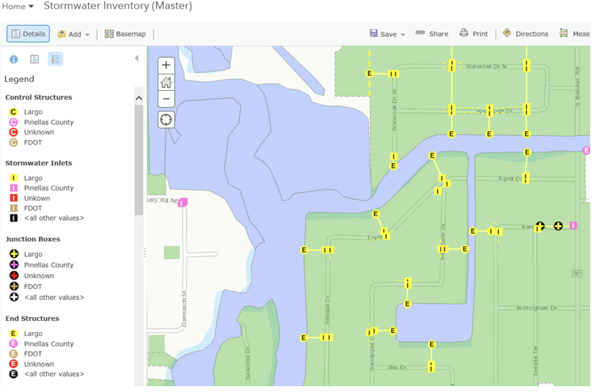 The above image is an example of how the city of Largo, Florida, uses GIS to manage stormwater inventory. The map shows where drainage pipes are, which ones need inspections, and which parts of the city need more water drainage. This helps the city identify infrastructure issues and learn how engineers can prevent future problems. One of the best features of GIS is real-time asset monitoring. This enables the GIS to update assets immediately if they are damaged (and then again when they are repaired). GIS software can also integrate with CAD software so engineers can visualize the status of physical assets and fix them with 3D modeling. This helps public works companies save money by identifying exactly what they need for repairs. GIS technology offers companies a full set of tools to improve business processes. Being able to visualize geographic data on maps allows users to utilize data more effectively in order to influence effective business planning.